Maple Executive Cars are a family run chauffeur hire company based in Milton Keynes and Northampton, we specialise in corporate travel, Special occasions & operate the finest executive airport taxi service in Northampton, Milton Keynes, Bedford & Buckingham. We provide luxury cars and highly trained chauffeurs at extremely competitive rates which has made us one of the UK’s leading chauffeur and executive airport transfer companies. COur drivers constantly check traffic conditions and flight arrival times to ensure that you arrive at your destination on time and stress free, making sure you are never left waiting around at airports after a long flight. All of our chauffeurs are licensed by there local authority, CBR checked and have regular medical checks, we also regularly check drivers vehicles to make sure they meet the standards our customers expect. For London Companies who require a chauffeur service for their executives travelling to and from London, you will find our rates more competitive than London chauffeur companies whilst providing a much higher and more reliable service. Our fleet of chauffeur driven vehicles include Mercedes S Class, Mercedes E Class, Jaguar XJ and Mercedes V Class models. Corporate and personal accounts are always welcome at no extra cost, please contact us for a quote using the details below or through our contact page. We look forward to hearing from you! We have been providing executive airport transfers and chauffeur driven cars in Milton Keynes, Northampton & Bedford since 2012. Our meet & greet airport chauffeur service gives you peace of mind knowing you have your own chauffeur waiting for you when you land, your driver will take care of your luggage and accompany you to your luxury vehicle. Our professional drivers also track your flight and amend there arrival for any delays outside of your control. We know how unpredictable airports can be in regard to long queues getting through customs and delays collecting luggage, this is why we never charge waiting time for airport collections as this is totally out of your control. 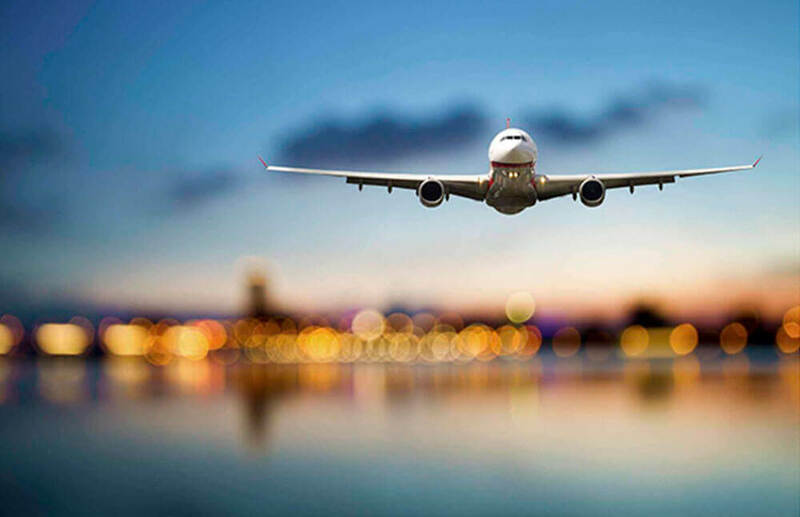 We drive to all airports including Heathrow Airport, Gatwick Airport, Luton Airport, London City Airport, Stansted Airport & Birmingham Airport from Buckinghamshire, Northamptonshire & Bedfordshire. Maple Executive Cars are a leading Milton Keynes based chauffeur company covering Northampton, Bedford and London. We provide a range of chauffeur services at competitive prices. You can hire a chauffeur driven car for all or part of the day starting from as little as £40 per hour. Corporate and personal accounts are available at no extra cost. Please contact us for a quote using the details below or through our Contact page. Maple Executive Cars are a family run chauffeur services company based in Milton Keynes and Northampton. We specialise in corporate travel, luxury transportation for special occasions and executive airport taxis and transfers to the main UK airports. Our luxury cars and highly trained chauffeurs are available at extremely competitive rates, which has made us one of the leading chauffeur and executive airport transfer companies in our area. All of our chauffeurs are licensed by there local authority, CBR checked and have regular medical checks, we also regularly check drivers vehicles to make sure they meet the standards our customers expect. For London Companies who require a chauffeur service for their executives travelling to and from London, you will find our rates more competitive than London chauffeur companies. We pride ourselves on providing a much higher and more reliable service too. Our fleet of chauffeur driven vehicles include Mercedes S Class, Mercedes E Class, Jaguar XJ and Mercedes V Class models. Corporate and personal accounts are always welcome at no extra cost, please contact us for a quote using the details below or through our contact page. We look forward to hearing from you! Milton Keynes Chauffeur, Maple Executive Cars are a family run chauffeur company, specialising in executive travel, airport transfers and executive airport taxis. Based in Milton Keynes we are ideally located to service Northampton, Bedford and London. We have been providing executive airport transfers and chauffeur driven cars in Milton Keynes, Northampton & Bedford since 2012. Our meet & greet airport chauffeur service gives you peace of mind knowing you have your own chauffeur waiting for you when you land, your driver will take care of your luggage and accompany you to your luxury vehicle. Our professional drivers also track your flight and amend there arrival for any delays outside of your control. We know how unpredictable airports can be in regard to long queues getting through customs and delays collecting luggage, this is why we never charge waiting time for airport collections as this is totally out of your control. We drive to all airports including Heathrow Airport, Gatwick Airport, Luton Airport, London City Airport, Stansted Airport & Birmingham Airport from Buckinghamshire, Northamptonshire & Bedfordshire. Maple Executive Cars are a leading Milton Keynes based chauffeur company covering Northampton, Bedford and London. 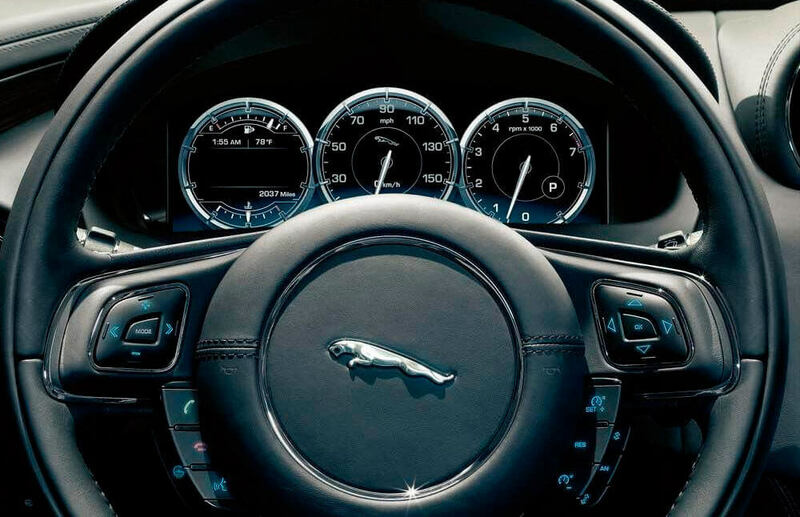 We provide a range of chauffeur services at competitive prices. You can hire a chauffeur driven car for all or part of the day starting from as little as £40 per hour. Corporate and personal accounts are available at no extra cost. Please contact us for a quote using the details below or through our Contact page. Below is a guide of approximate travel times to help you plan your journey, these are based on normal traffic conditions with no traffic jams or congestion. We recommend that you allow at least 30-60 minutes extra for all airport transfers. If you are unsure of how much time to allow, please let us know when booking and we will recommend the best time to ensure you arrive on time.